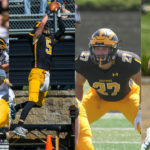 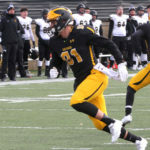 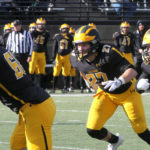 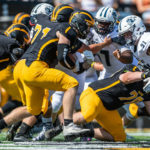 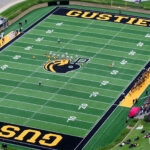 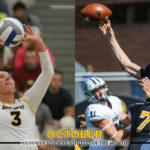 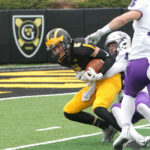 The Gustavus football team is set to host No. 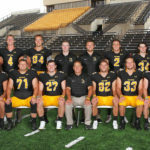 7 St. Thomas at 1:10 p.m. Saturday for its Senior Day. 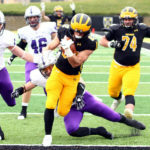 The Gusties enter the contest on a four-game winning streak at 5-3 overall and 4-2 in the MIAC, while the Tommies are 7-1 overall and 5-1 in the league.